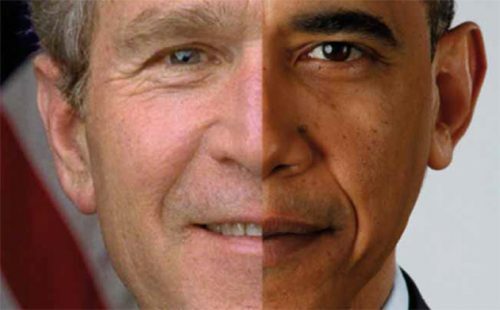 The post WILL TRUMP CONTINUE THE BUSH-OBAMA LEGACY? appeared first on Silver For The People. This article was posted in congress, Donald Trump, Infrastructure, obama and tagged Uncategorized. Bookmark the permalink. Follow comments with the RSS feed for this post.Comments are closed, but you can leave a trackback: Trackback URL.